They were the biggest boy band in the world. They had risked a great deal for fame and fortune working hard for their fans, but what about love? 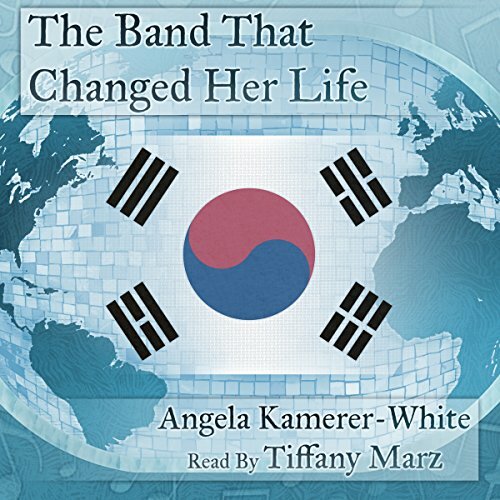 It is an interconnected collection of prose poems that tell the story of a fictional K-pop band as they find the women who make their lives complete.